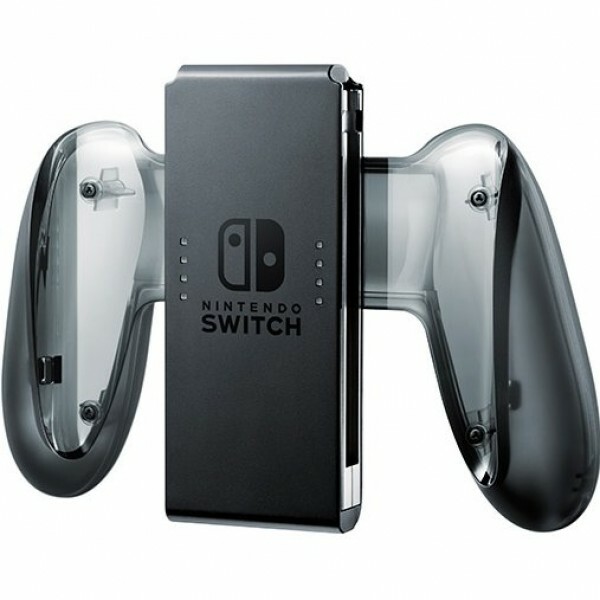 Both Joy-Con controllers can be slotted into this accessory to create a new controller resembling the classic controller. 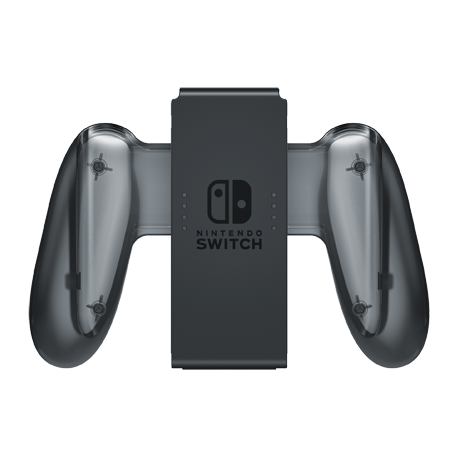 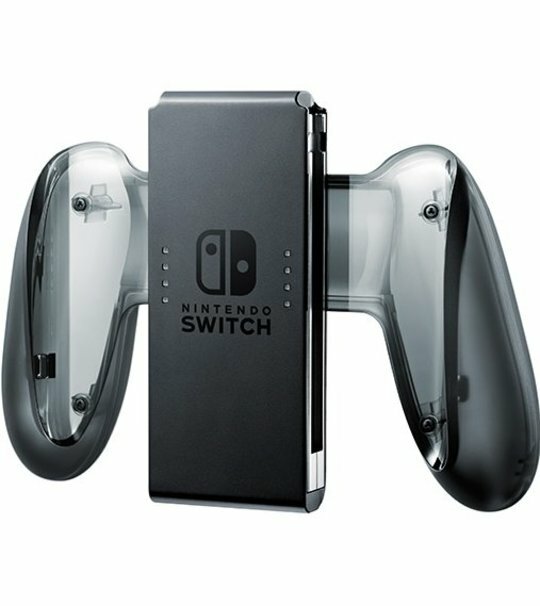 Unlike the Joy-Con grip (bundled with the Nintendo Switch console), the Joy-Con Charging Grip can recharge the Joy-Con while you play, so you never have to worry about running out of power. 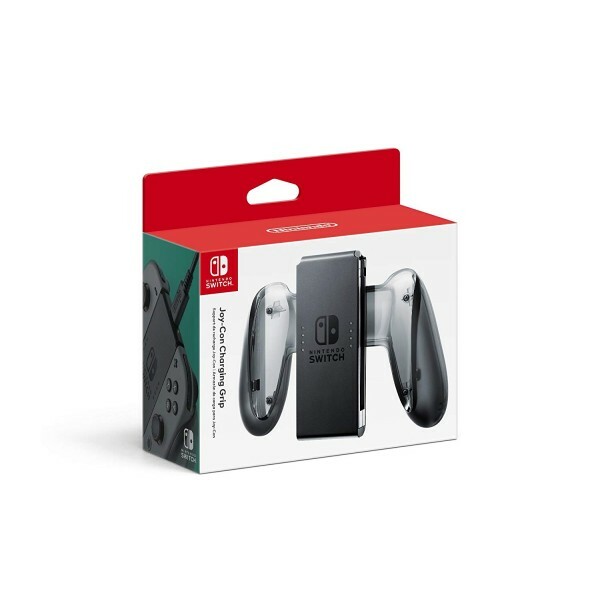 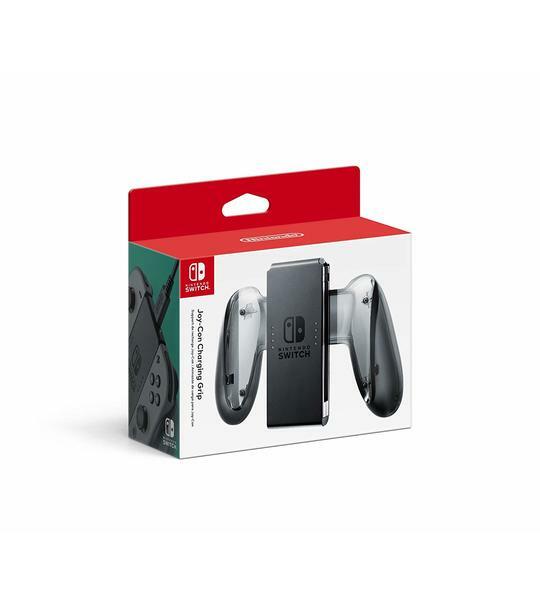 This accessory comes with a USB Type-C connector and a USB Type-C cable that allows you to charge both controllers.